Xylitol. Safe to Swallow. All Natural. No Fluoride. No SLS (detergent). Branam Baby All-Natural Tooth Gel is recommended by dentists, pediatricians and pharmacists. 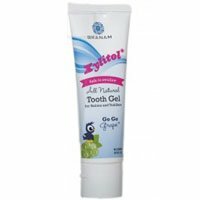 Our naturally better formula has Xylitol to clean teeth and remove plaque. 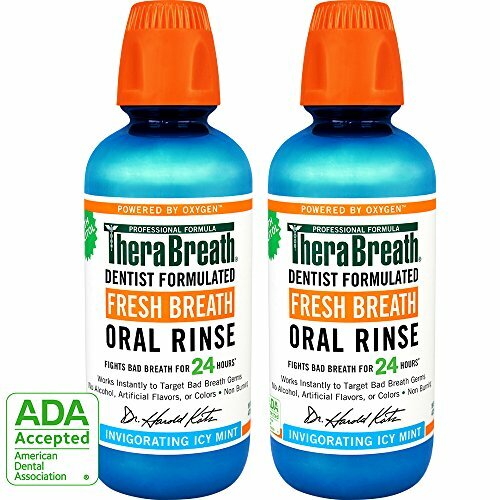 Use: for children under age 4. with regular brushing cleans teeth and removes plaque. 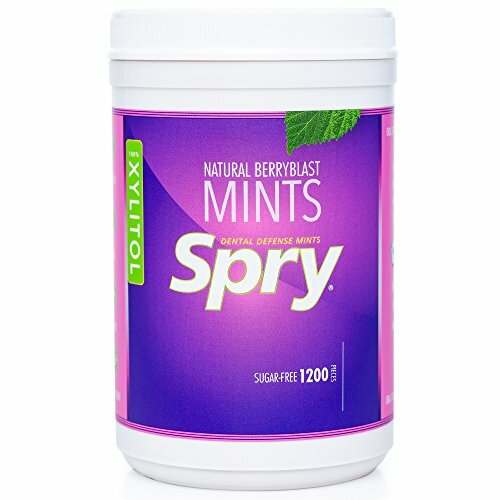 Xylitol is an all-natural ingredient found in the fibers of berries, vegetables and birch trees. Clinical studies show that Xylitol may reduce the risk of tooth decay. Use: for children under age 4. with regular brushing cleans teeth and removes plaque. Safe to Swallow. All Natural. No Fluoride. No SLS (Detergent). 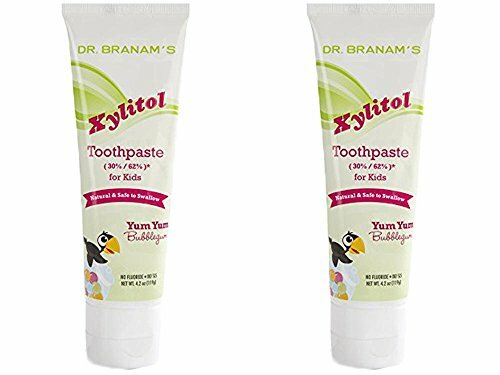 Branam Natural Toothpaste for Kids is recommended by dentists, pediatricians and pharmacists. Our naturally better formula has Xylitol to clean teeth and remove plaque. Xylitol is an all-natural ingredient found in the fibers of berries, vegetables and birch trees. Clinical studies show that Xylitol may reduce the risk of tooth decay. Use: for children 4 years and older. with regular brushing cleans teeth and removes plaque. Featuring Dental-Lac, a patent pending functional lactobacillus dental hygiene probiotic not found in any other toothpaste product. Research on Dental-Lac, a specific Lactobacillus paracasei strain, has shown that it competes with unhealthy strains of oral bacteria including streptococcus mutans, thereby helping to maintain healthy teeth and gums. Like probiotics in the human intestinal tract, beneficial flora in the mouth are critical to maintaining dental and oral health. 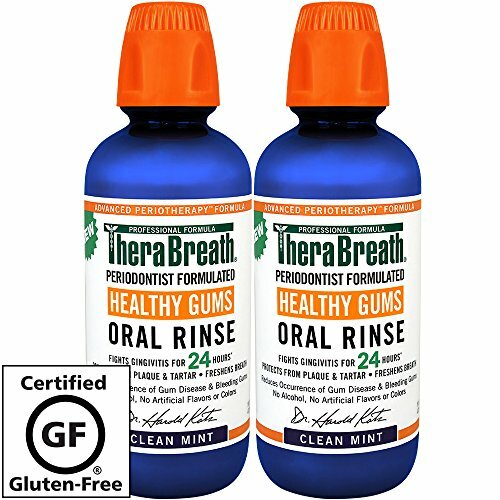 PerioBiotic toothpaste also contains xylitol and calcium glycerophosphate, two active ingredients that have been shown in research to promote dental and oral health via their cavity-fighting abilities. * Whats not in PerioBiotic does matter...The ingredients not found in PerioBiotic toothpaste, which are found in most other toothpastes include: fluoride, sodium lauryl sulfate (SLS), and saccharin. Also, this product is not harmful if swallowed as it does not contain fluoride. 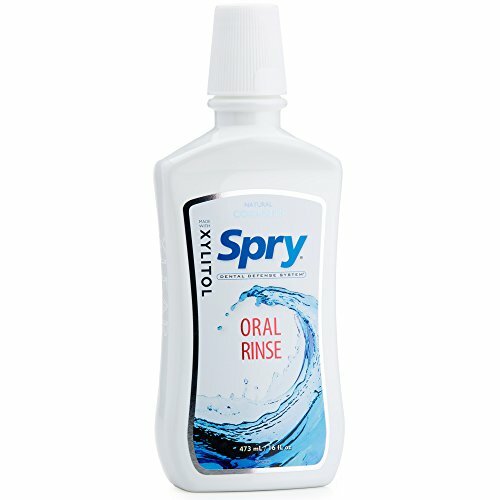 Spry Oral Rinse Cool mint. A mouthwash sweetened with xylitol. This product is manufactured in United States. Freezing and Chilling Temperature of the product is Ambient: Room Temperature.